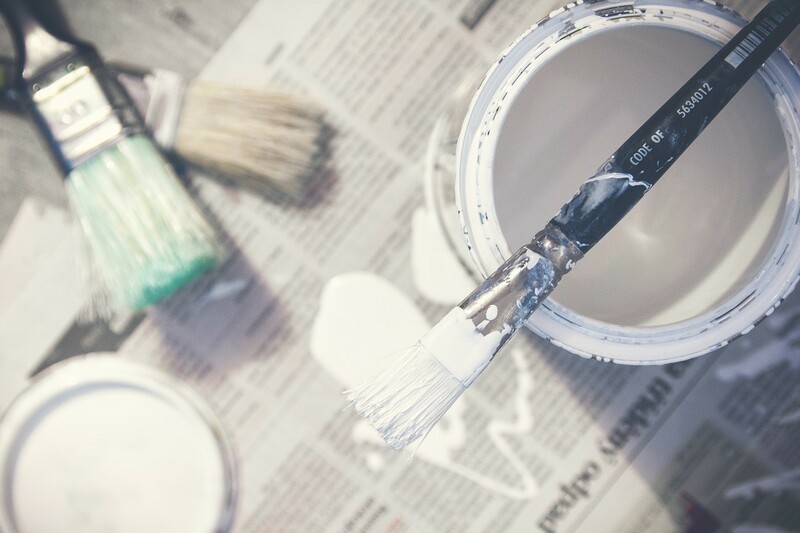 Check out our blog posts for painting tips, advice on home renovation, and updates on current design trends! 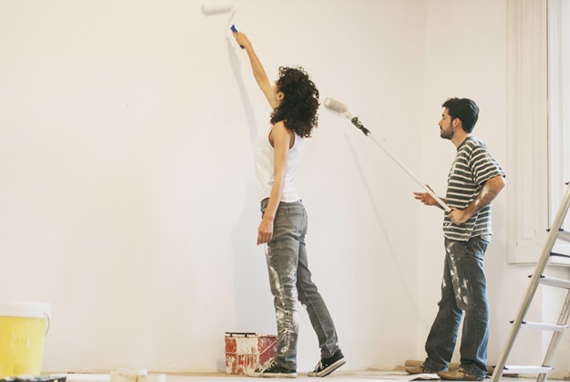 If you are planning to paint your home before placing it on the market for sale, there are a few things you must know. 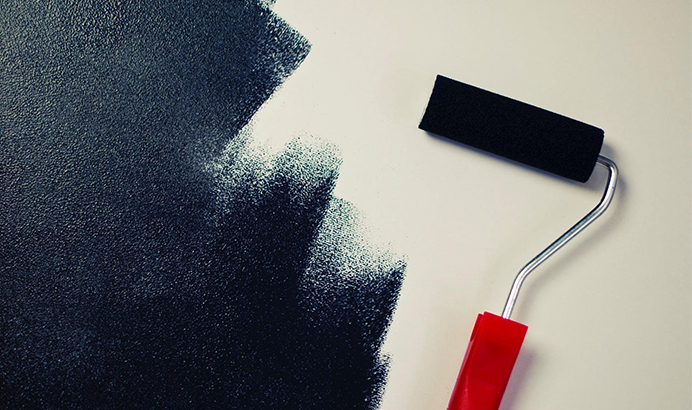 A fresh coat of paint can completely transform the interior decor of a home. Your Interior Colors can Affect Your Mood. Did you know that colors have a profound effect on your mood and personality? 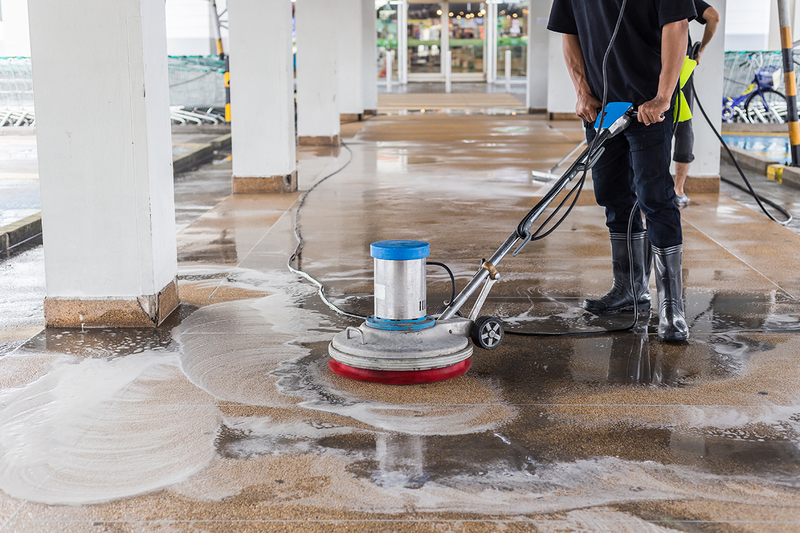 Need a Power-Washing or a Pressure-Washing? 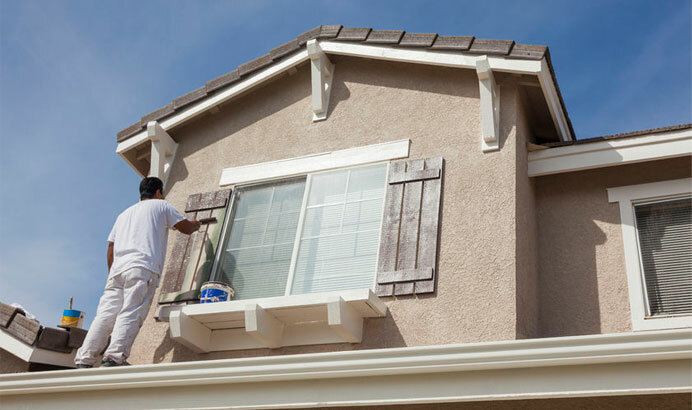 When planning to clean your walls or exteriors, you often come across two important tasks: power washing and pressure washing. House Painting - Affordable, Trendy Designs, at Attractive Prices – What More Do You Need? 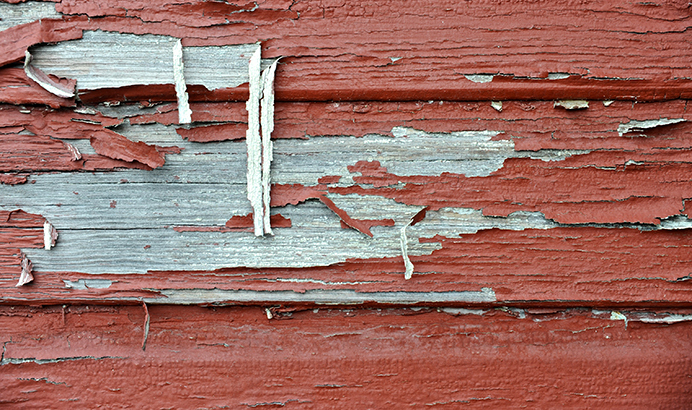 If you happen to notice that the paint in your living room is cracking or peeling, that’s a sure sign that it may be time you invested in a fresh coat of paint. 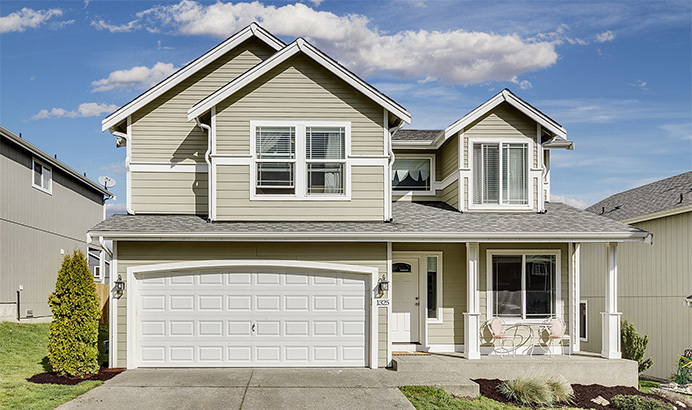 Putting your house up on the market comes with a lot of challenges. What gives your home the value that your real estate agent has helped you assigned to it, and how can you sell for the highest price possible? What will attract people to your home? 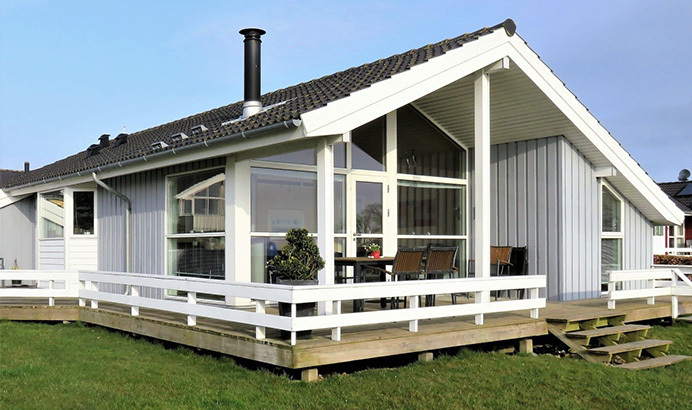 If you’ve never owned a home with a deck attached to it, you may not realize how important yearly deck maintenance is. Because decks are made from wood, they require cleaning, repairs, and upkeep, even if the wood used is very durable and has been treated with a sealant. 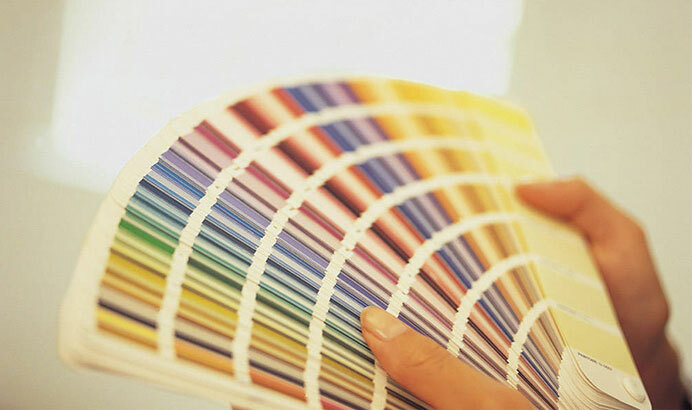 Did you know that color has a significant influence over our perception of a place? In fact, color is often the reason we find one place uneasy and another appealing and inviting. Local vs. National: Why Hire Close to Home? 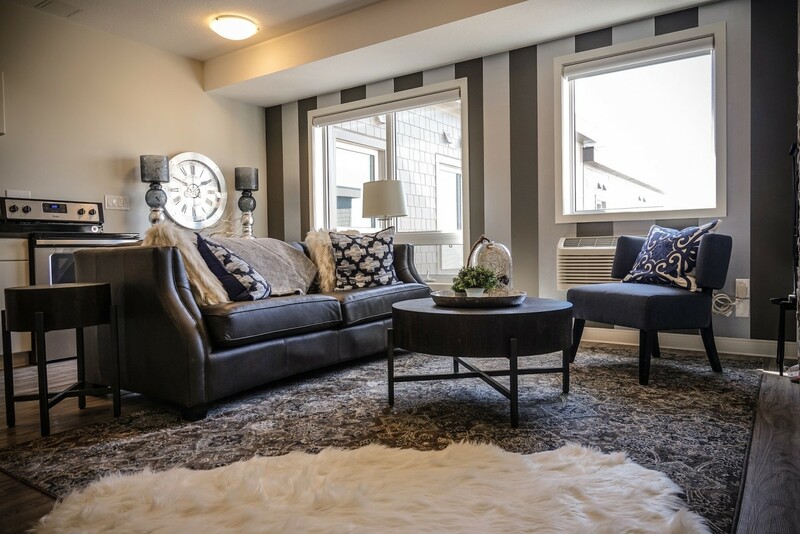 Once you have made the savvy decision to hand over your interior or exteriorpainting project to professionals, you must then weigh the pros and cons of choosing a national contractor versus a painting company in your city. When you decide that you want something—exclusive VIP tickets to a concert, a trip to Alaska, an overhaul of your wood-paneled basement—you know, logically, that your acquisition of it depends upon some careful planning.